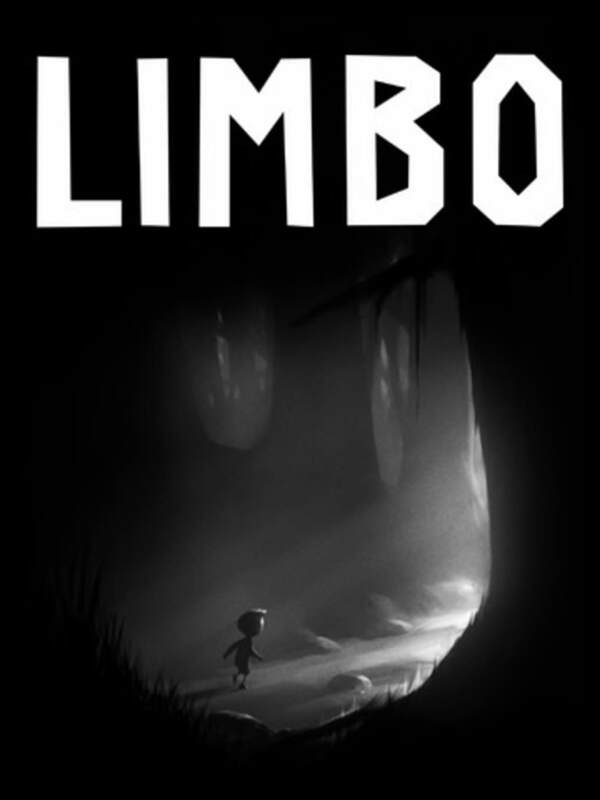 LIMBO is a 2D platform puzzle game, originally released on Xbox and PC but now available for iOS, too. 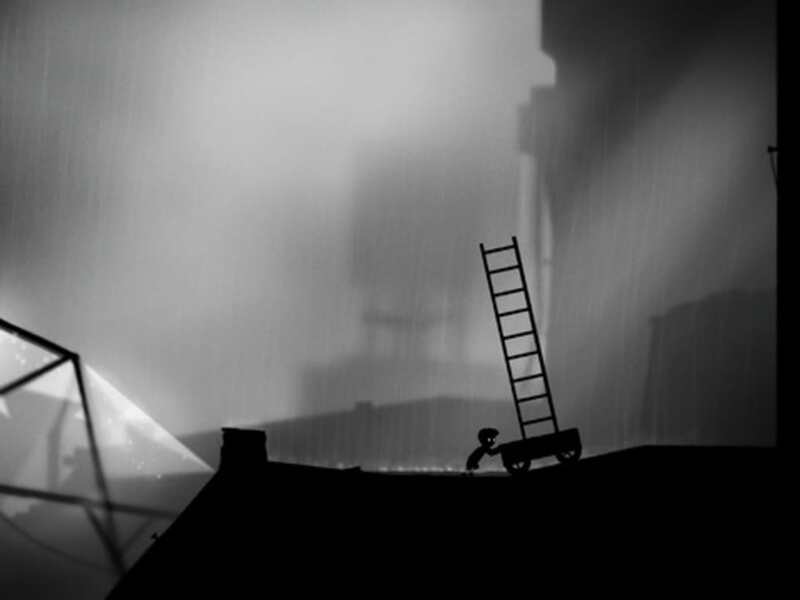 A free app for iPhone, by Playdead. 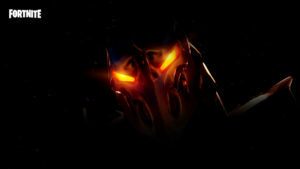 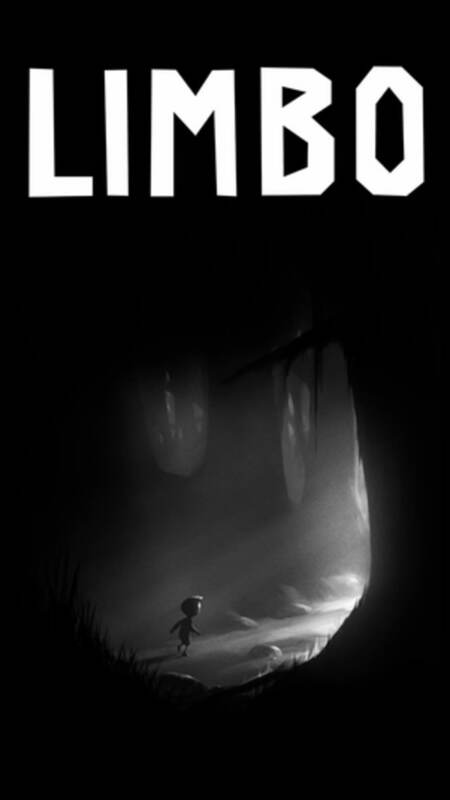 What's the plot of LIMBO? 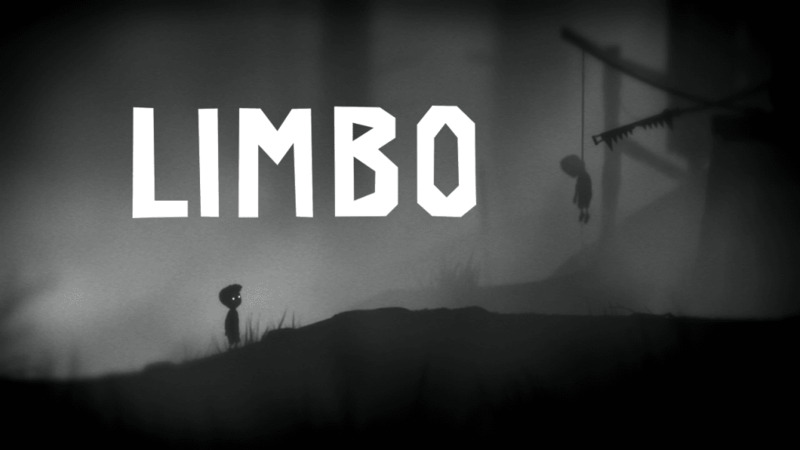 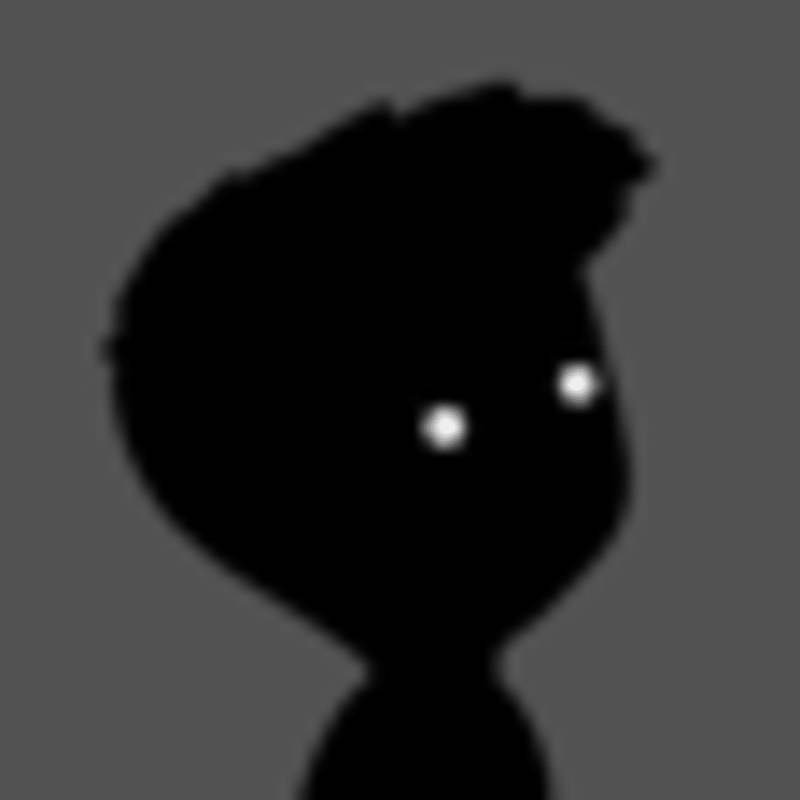 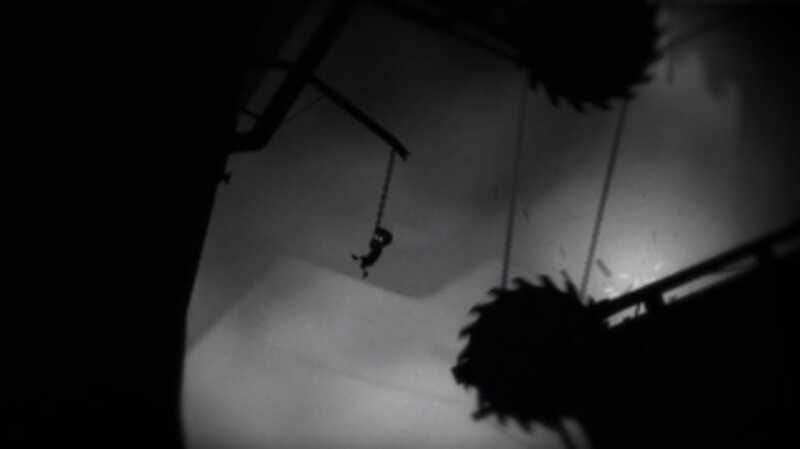 Each level of LIMBO features a series of puzzles and obstacles that require a mixture of thought and sometimes precision timing. 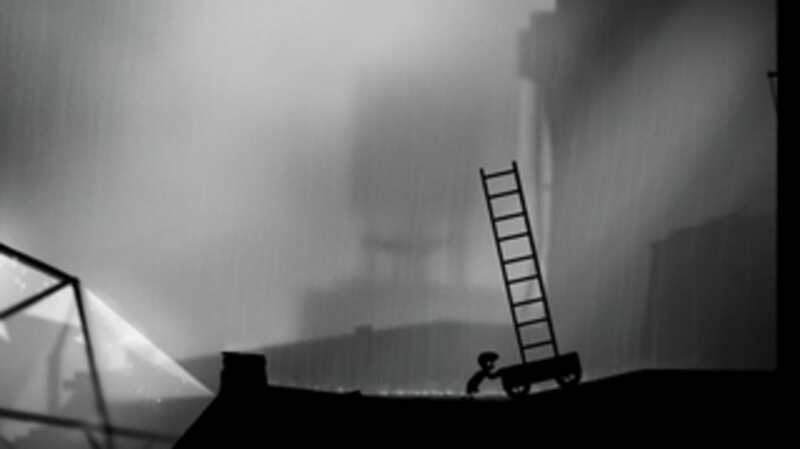 It can be punishing, but the chilly atmosphere justifies the difficulty. 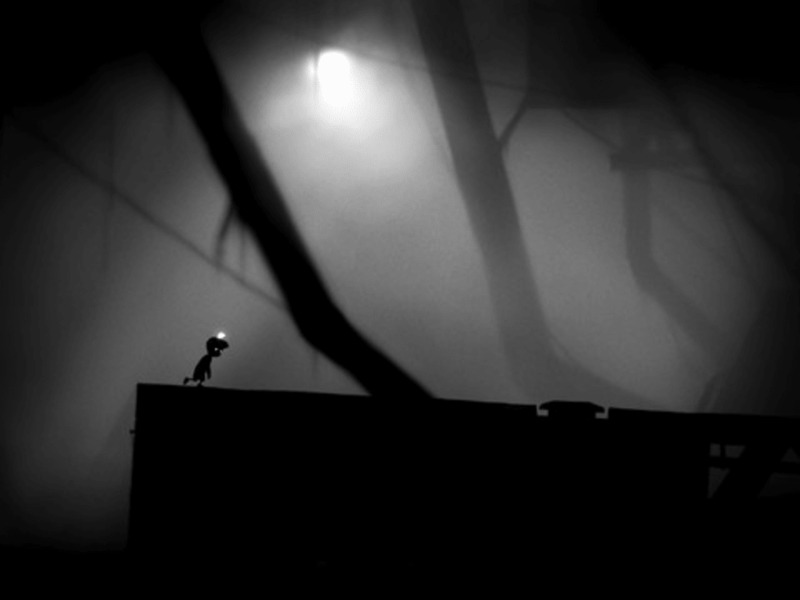 This is a creepy platformer, and it's not supposed to be nice! 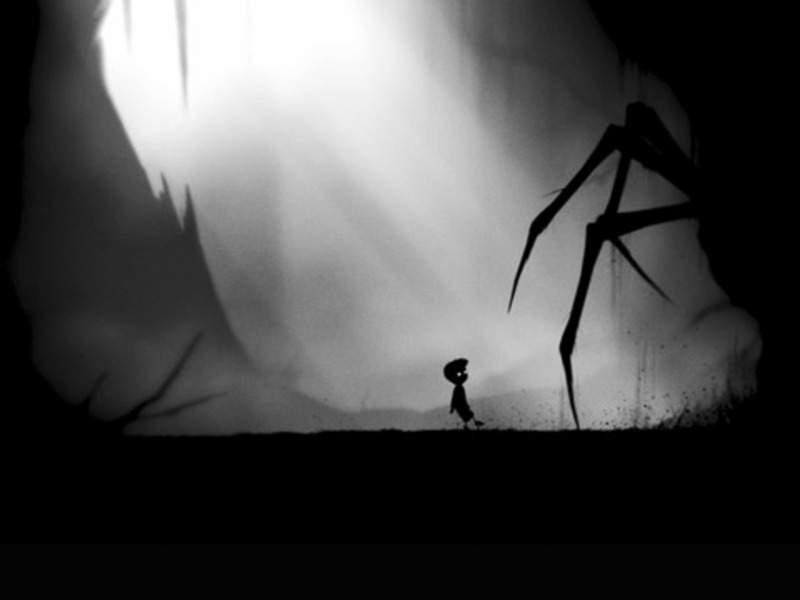 LIMBO has moments that are pretty scary, and while it's not gory, it can be gruesome. The journey in LIMBO with your silent protagonist is full of memorable moments, and played in the dark it's a fantastic experience. 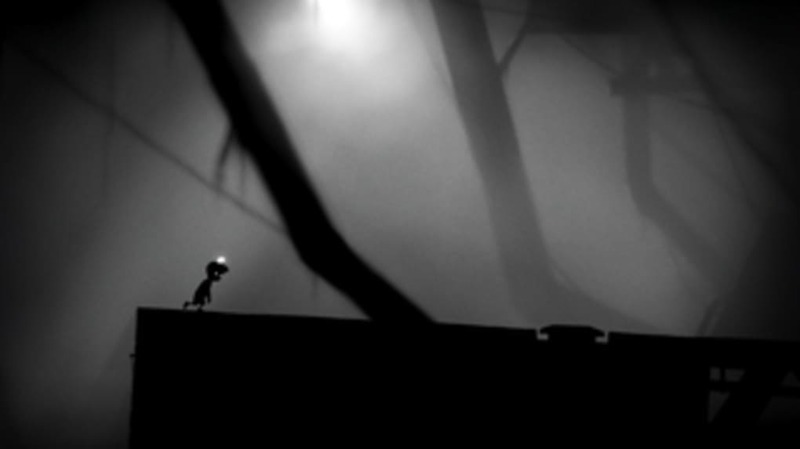 LIMBO isn't a very long game, but it is excellent from start to finish, and there are few gaming experiences that are as involving. People may have been worried that the original version of LIMBO wouldn't suit the touch screen controls of an iPad or an iPhone. 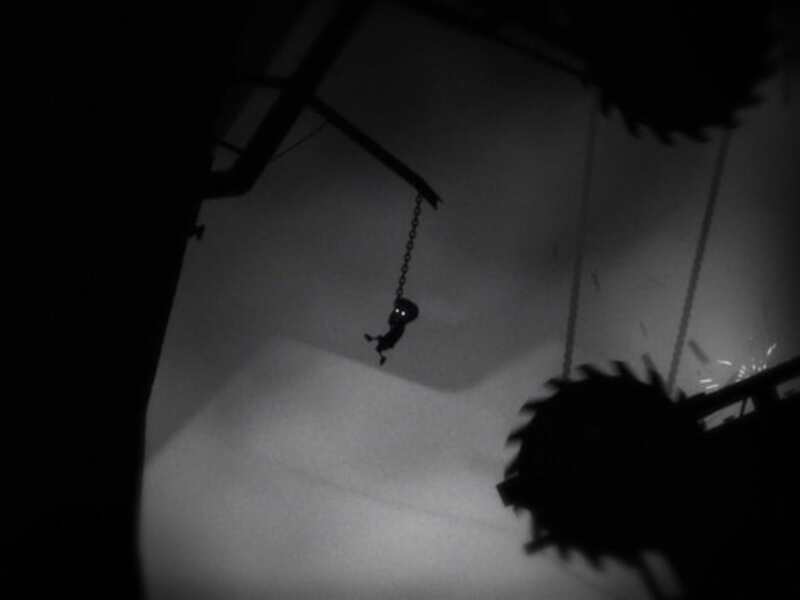 Thankfully, the touch controls are pretty good. 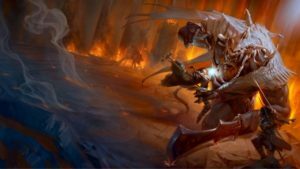 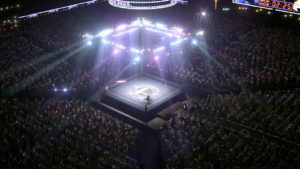 The good news is there's no on-screen joystick or action buttons, with all of the moves controlled via touch gestures on either side of the screen. LIMBO for iOS is a chilling puzzle game that translates surprisingly well to touch screen. 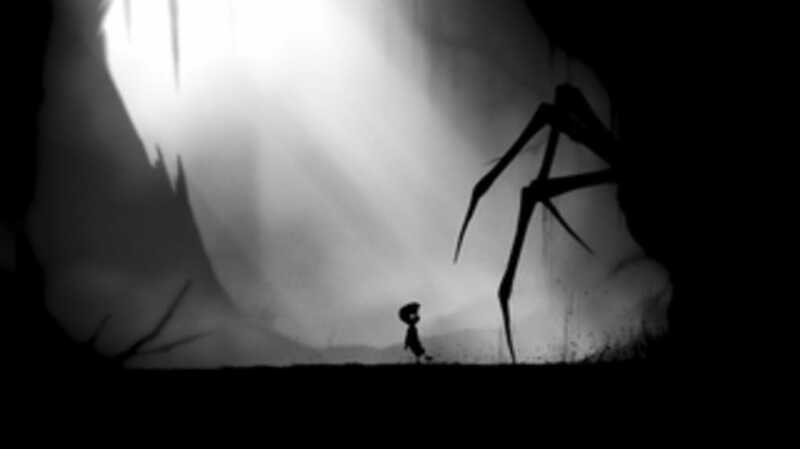 It can be frustratingly tricky at times, though!